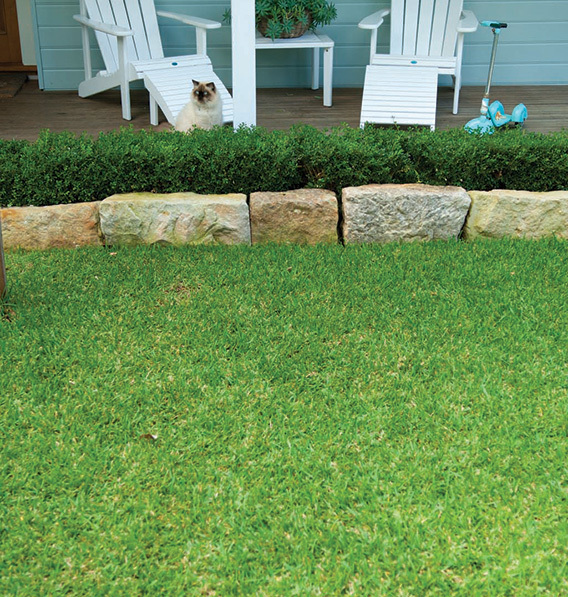 DNA Certified Sir Walter Buffalo is Australia’s number one selling lawn. 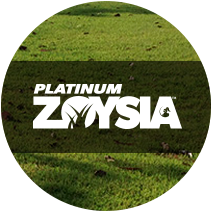 Its diversity has proven that it suits most soil types and any job type from your residential play area to commercial fields and parks. 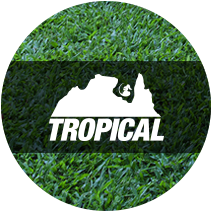 It was born and bred in Australia and can handle our harsh and varied climate. 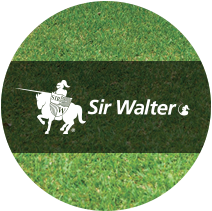 Since being introduced into the market in 1997 Sir Walter has sold over 50 million metres and counting. 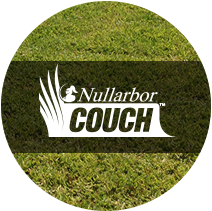 Sir Walter is soft to touch and low allergy, making it ideal for families with children and/or pets. It is also hardwearing and will self repair well. 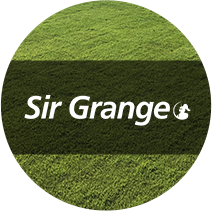 It’s low maintenance, evergreen character means Sir Walter is the perfect choice for the family home or commercial property. Your new Sir Walter lawn comes with a Certificate of Authenticity.